State Department spokesperson P.J. Crowley decries Bradley Manning's treatment as "counterproductive," "stupid"
Updated at 2:20 p.m. ET with comments on Manning's treatment from President Obama. State Department spokesperson P.J. Crowley, speaking at an academic event regarding new media and foreign policy Thursday, called the treatment of accused Wikileaks leaker Pfc. 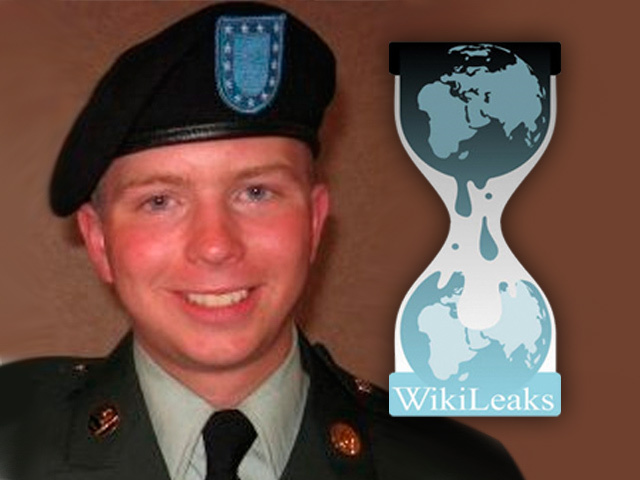 Bradley Manning "ridiculous and counterproductive and stupid," according to reporting from BBC reporter Philippa Thomas. Crowley was speaking at an event at the Massachusetts Institute of Technology when he was asked about the treatment of Manning, who is currently detained at the Marine Corps base in Quantico, Va.
Crowley criticized the Defense Department's handling of Manning but added that "Nonetheless Bradley Manning is in the right place." Crowley continued that "there is sometimes a need for secrets... for diplomatic progress to be made." A State Department official told CBS News that Crowley's comments reflected his personal opinion and do not reflect the official policy of the U.S. government. Manning has been held in restrictive conditions at Quantico since July 2010, and some have questioned why the legal proceedings against him have taken so long to begin. Earlier this month, the Army filed 22 new charges against Manning and for the first time formally accused Manning of aiding the enemy, CBS News national security correspondent David Martin reported. Following news that Manning is being forced to sleep without clothes in his cell, Rep. Dennis Kucinich (D-Ohio) charged that the miilitary's treatment of Manning is comparable to the abuse carried out at Abu Ghraib prison in Iraq. UPDATE:In a press conference today, President Obama said the Department of Defense has assured him that Manning is being treated appropriately. "With respect to Private Manning, you know, I have actually asked the Pentagon whether or not the procedures that have been taken in terms of his confinement are appropriate and are meeting our basic standards," Mr. Obama said. "They assured me that they are. I can't go into details about some of their concerns, but some of this has to do with Private Manning's safety as well."